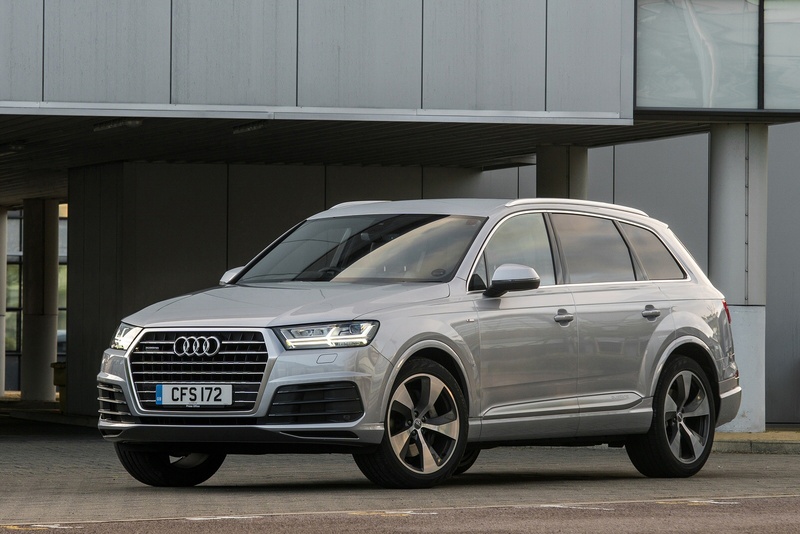 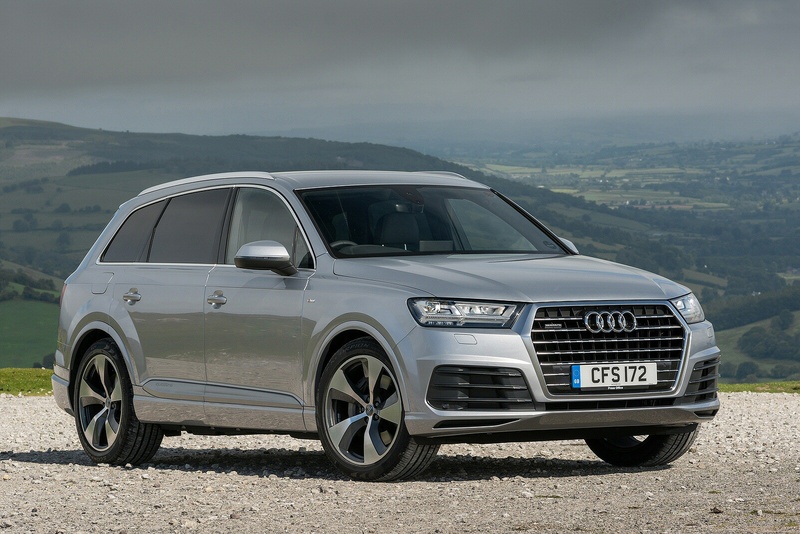 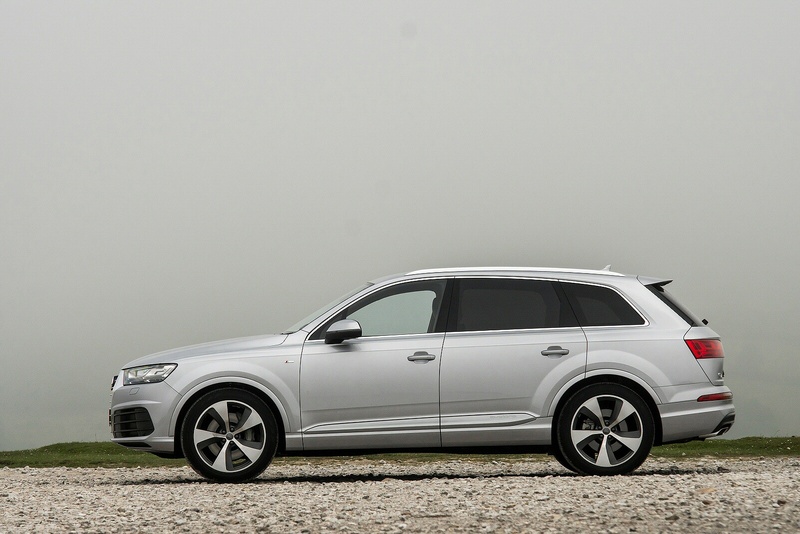 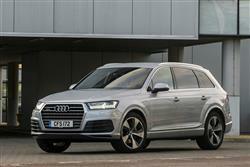 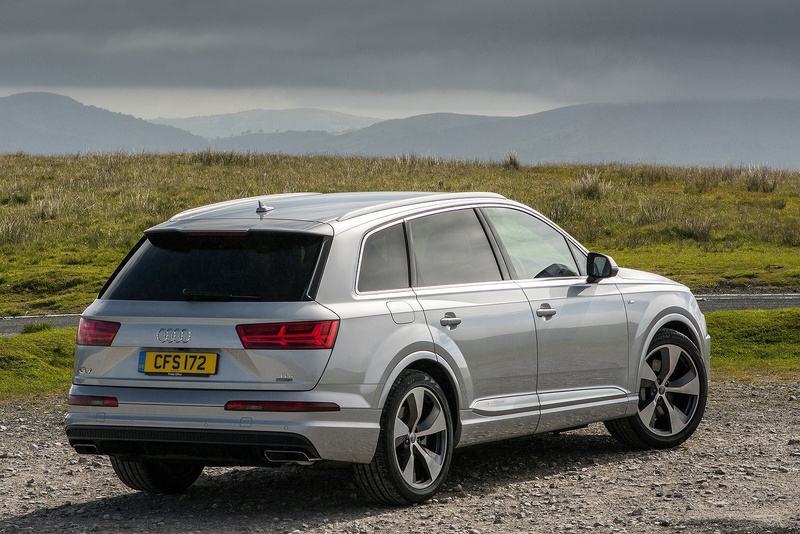 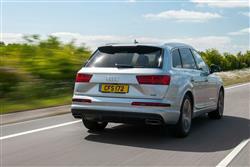 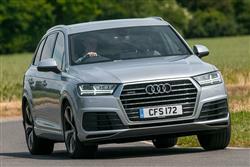 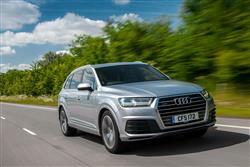 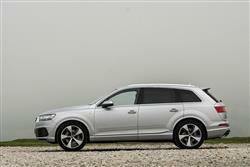 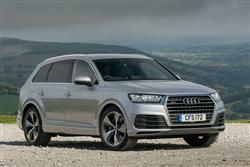 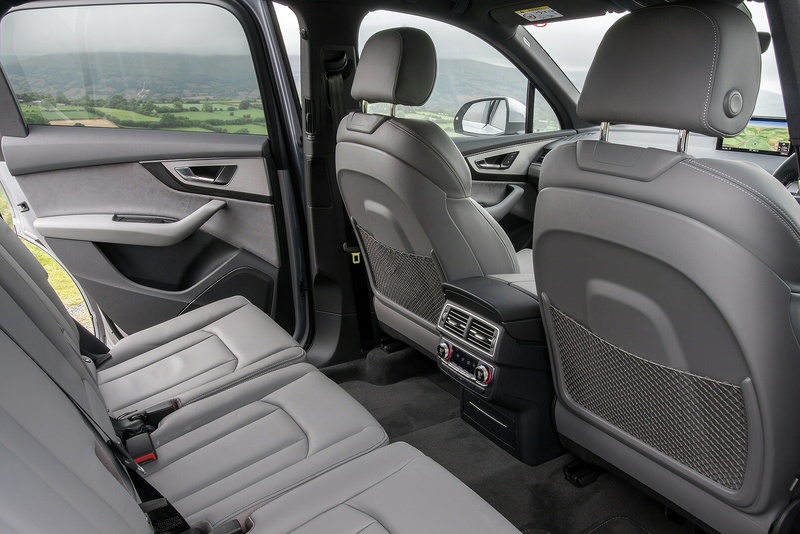 The Audi Q7 offers supreme levels of comfort, executive luxury and an abundance of space, making the new Audi Q7 a very comfortable place to be. 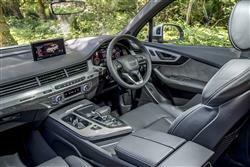 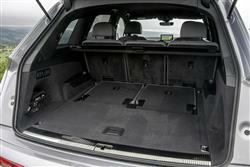 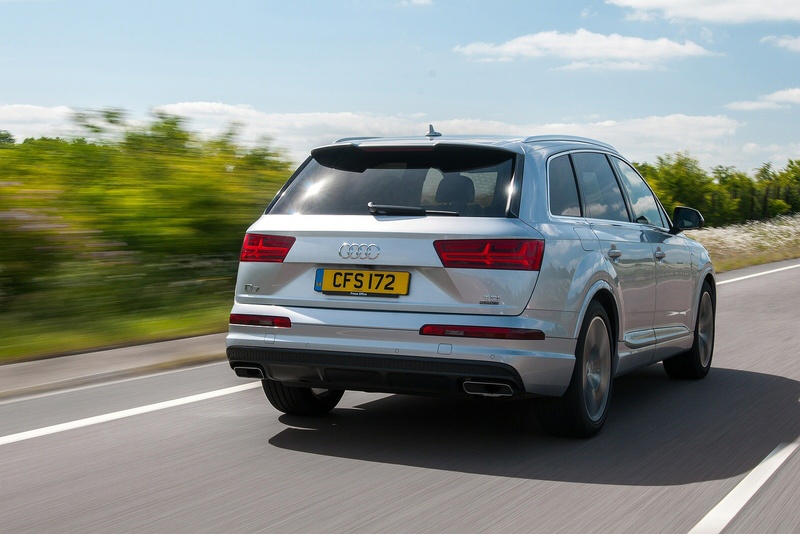 Step inside the Q7 and you can’t help but notice the luxurious finish, offering two-piece inlays, aluminium accents and subtle ambient lighting - You’ll also notice the abundance of space, boasting 7 seats and a whopping 770-litre boot capacity, placing luxury and practically at the heart of the Q7. 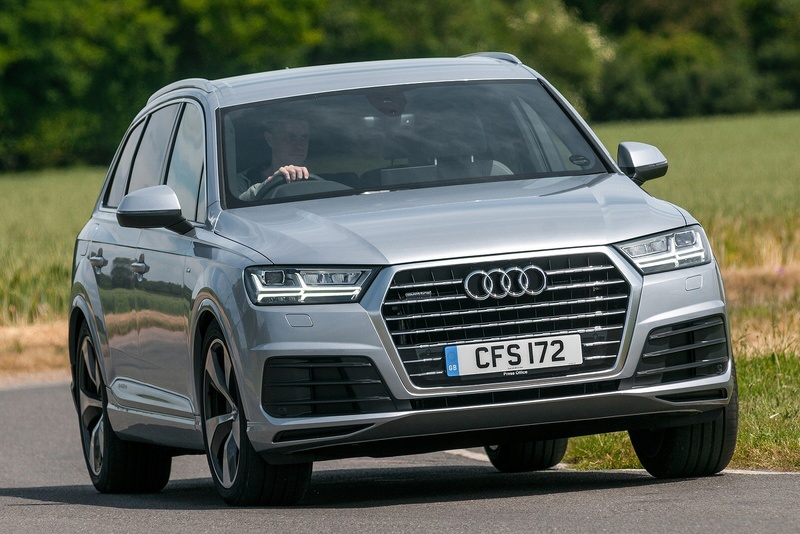 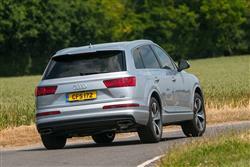 If you’re looking for a vehicle that delivers style, performance and enough space to suit any lifestyle, then the Audi Q7 is the car for you.